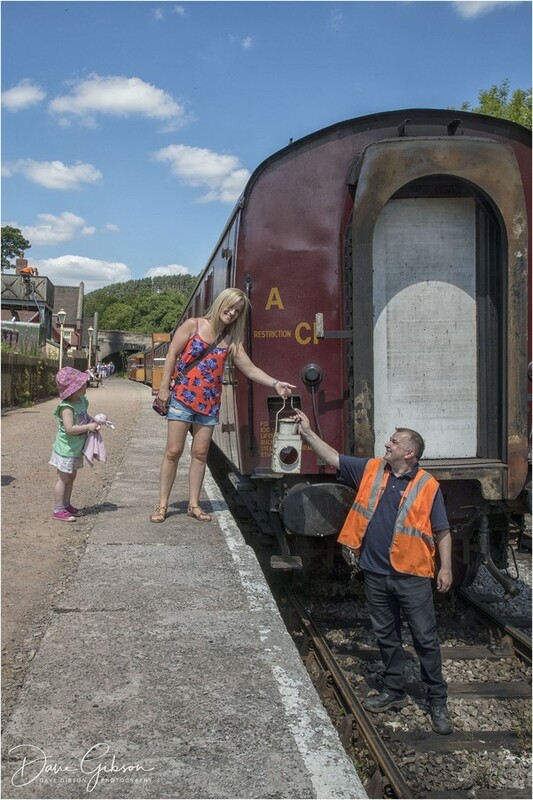 ﻿The Churnet Valley Railway’s Rail Ale Trail is one of the most popular and busy events in the season’s calendar, with bars at each of the three stations and each station with its own pub! 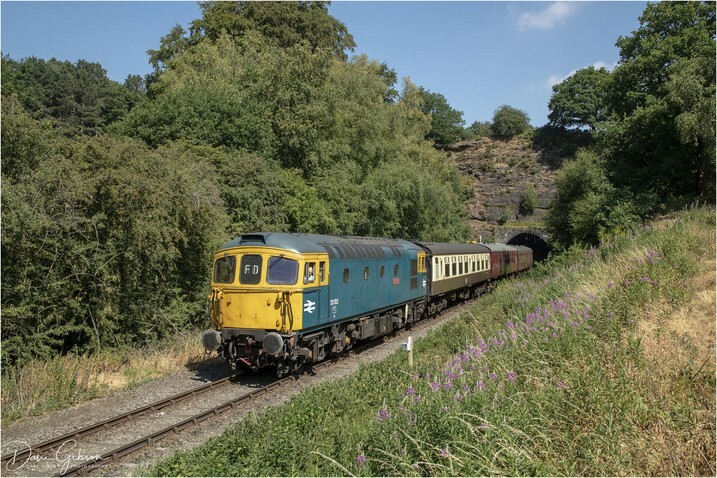 Enjoy real ale as you travel the 11-mile round trip along the Churnet Valley with your train hauled by a heritage diesel or steam locomotive. 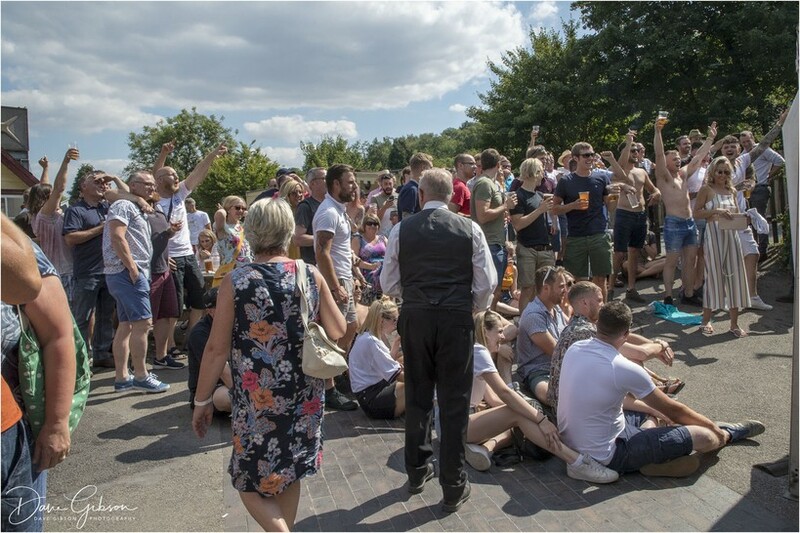 In a joint effort with North Staffordshire’s very own Titanic Brewery and the Staffordshire Brewery Company, the event offers over one hundred real ales and a selection of ciders, spread between the three station bars and four local pubs, all of whom will be joining in this popular event. 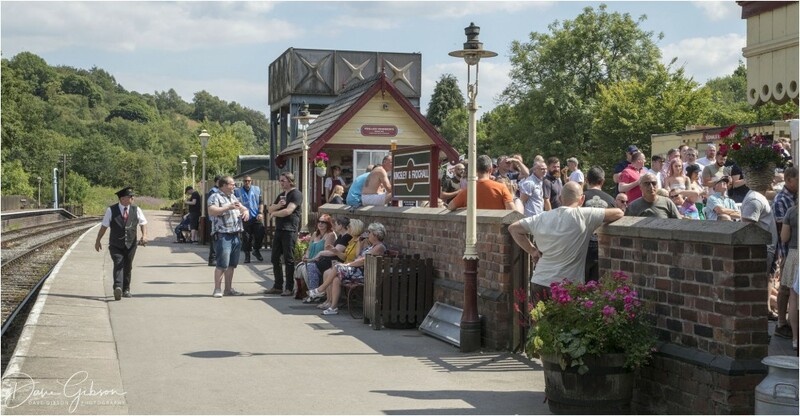 The main activity centres on Froghall Station, where the main bar, live music and tasty food will be located. 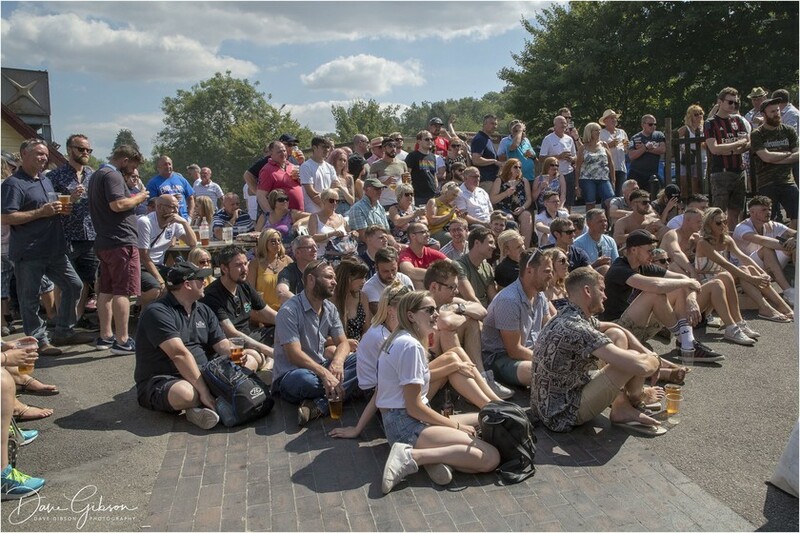 There will be a number of live acts over the weekend, performing at Froghall, with a large number of beers available all day from both Cheddleton, Consall and Kingsley & Froghall Stations. Friday night with Mike Gledhill returning as the Rail Ale Trail’s Acoustic Performer. Saturday morning will start with the all request DJ playing the classic and the modern hits, just ask! The Signals Tea Room will be offering meals throughout the weekend, to be eaten in or taken away. We provide a whole range of meals and options, freshly prepared in our tea rooms or on the BBQ. 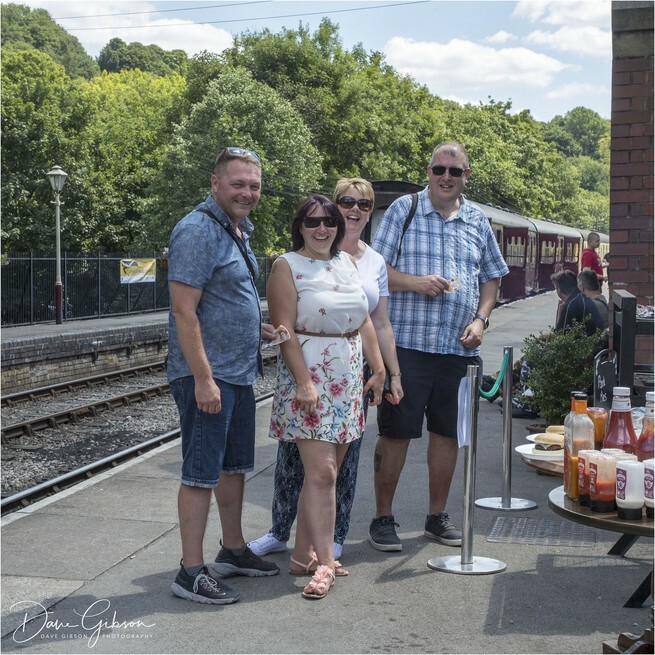 The tea room will be serving a selection of light bites, sweets, cakes and everything in-between, with a BBQ also available at Cheddleton Station, you will be able to find that tasty side to go with your perfect real ale. 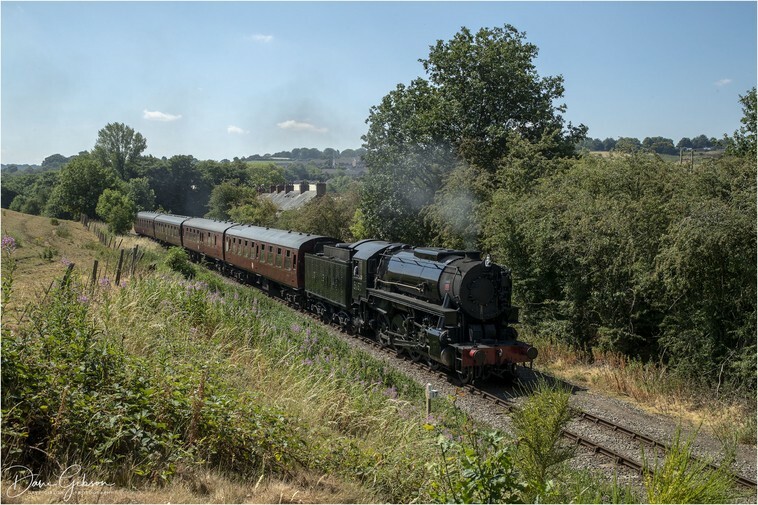 The action starts on Friday 5th July, with the main event bar opening at Kingsley & Froghall Station from 15:00, supported in mid-afternoon and evening by a heritage train service linking it to Consall and Cheddleton. During the evening live music will be added to the mix by a local and talented musician. 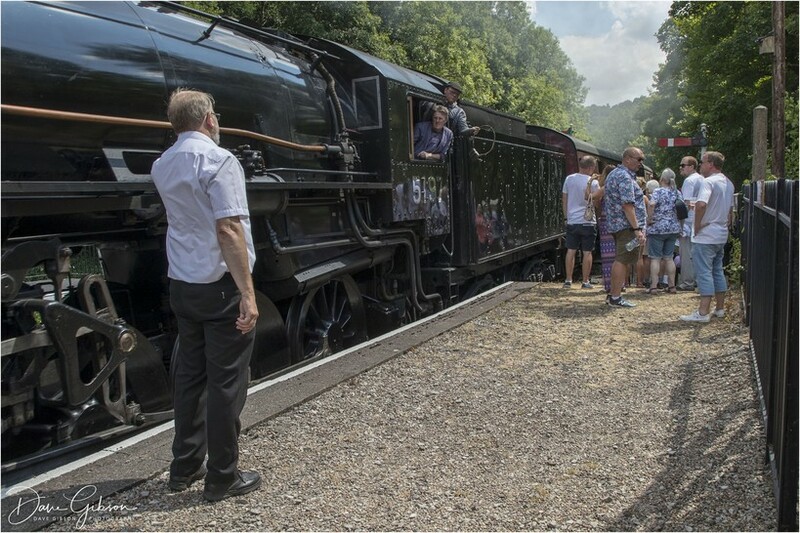 On Saturday 6th July an intensive train service will be in operation, with bars open on trains and at each of our three stations from 11:00. Local bands will again provide the music at Froghall, from 12:00 and throughout the afternoon and evening. Local pubs will be joining in with the celebrations of all things real ale, by providing their own range of spirits, ales, ciders and more. 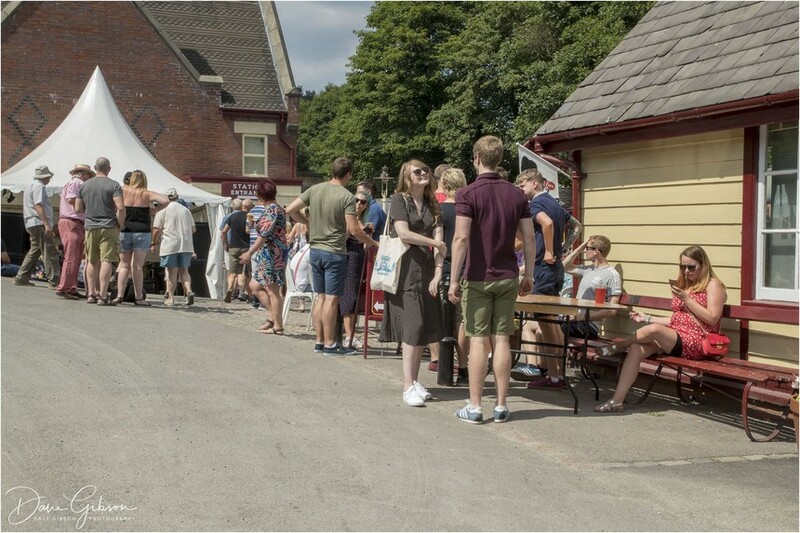 A train service will be in operation until late on the Saturday evening, making it easy for passengers to sample the various beers on offer at all three locations. 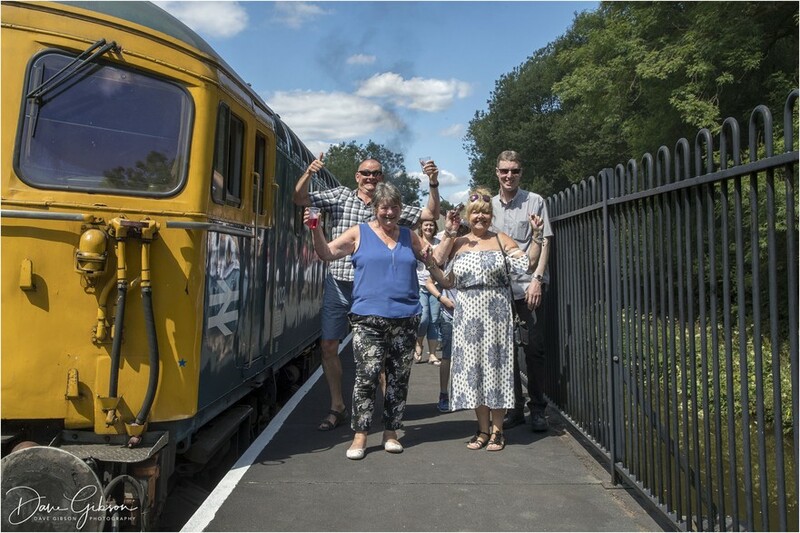 The event will then resume on Sunday 7th July, with bars open from 11:00 and a two train service available, linking the station bars and pubs in the surrounding area. The main bar at Froghall will again have live music from 12:00 until the early evening. Discounted tickets are available on line, as well as beer tasting notes to be added soon, so don’t miss out!